Courtwood is a small one-form entry primary school in Forestdale, Croydon. We have 220 students on-roll including 14 children in a specialist Enhanced Learning Provision for children with Autism. We want to replace our existing, very old, laptop trolleys that now do not work, and replace them with new charging lockers. All of our children, from Reception to Year 6, will be able to use the laptops. Our old ICT equipment now does not enable us to teach the computing curriculum effectively and in the way that we would like to be able. 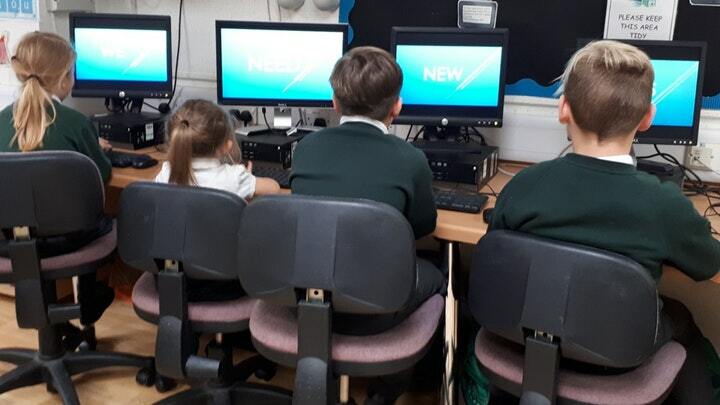 Having laptops that stay charged will allow our children to fully engage with the computing curriculum by being able to learn and then showcase their skills. 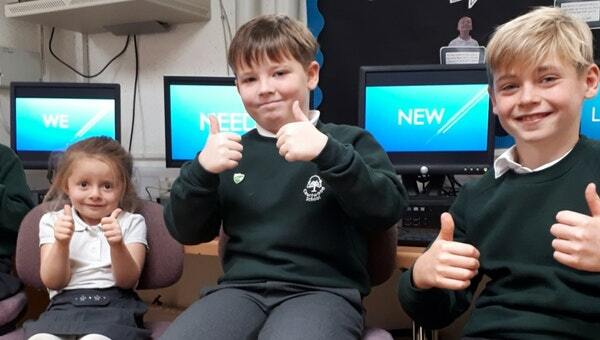 Teachers will be able to plan more exciting lessons, and ultimately engage and inspire pupils to want to pursue a love and knowledge of all things computing. More and more jobs in the future rely on children having digital literacy skills - we can ensure children have these and are ready for the next stage of their education by equipping them with these skills. We have a high percentage of children with a Special Educational Need (22.5%) and access to laptops will enable them to engage with learning in a more visual way, helping them to make better progress. They can also learn functional life skills that will equip them to be more independent in their adult life - skills such as typing a letter, sending an email and managing a small personal budget. A huge thank you in advance for your support from all at Courtwood! An email thanking you/your company for your donation and support of our project. You'll receive a thank you created for you by our pupils.